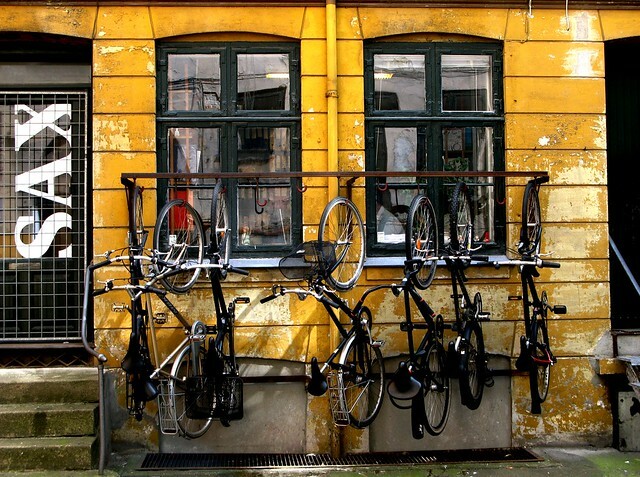 Copenhagenize.com - Bicycle Urbanism by Design: Location? I was hoping our Copenhagen readers could help out. I took this photo of this bike rack in this courtyard over 3 and a half years ago. I just can't remember where it is. In the city centre, sure, but I've never been able to find it since. Maybe it's not even there anymore. The rack, not the courtyard. If you know where it is, let me know!